I'm a UC Blog » Off topic: Just discovered VidZone on the PS3, it isn’t Netflix but nevertheless good job Sony! Off topic: Just discovered VidZone on the PS3, it isn’t Netflix but nevertheless good job Sony! Early last month Sony very quietly launched “VidZone“, an application that streams reasonably high quality music videos for free (from what I can see subsidised by very discrete advertising). I know it is not Netflix (don’t get me started), but it is definitely worth a look and good for when you have friends over. 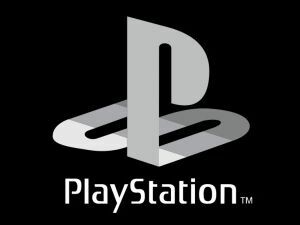 To download – access the PS3 Store and head to the media section. If you have an XBOX 360 then just be smug and greatful that even though Sony makes movies you got a video store first!